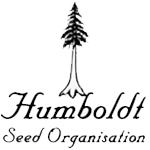 Humboldt Seed Organisation - Sour Diesel Auto. Free US delivery. Strong Diesel fuel aroma, lots of resin, and a very powerful effect make her a very desired choice. 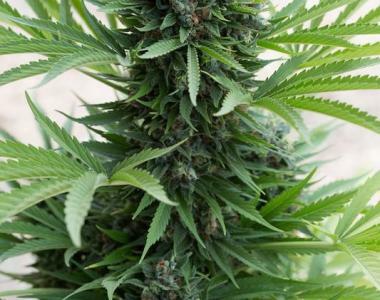 HSO's autoflowering version needs only 75 days to bring you the superior quality California is known for.